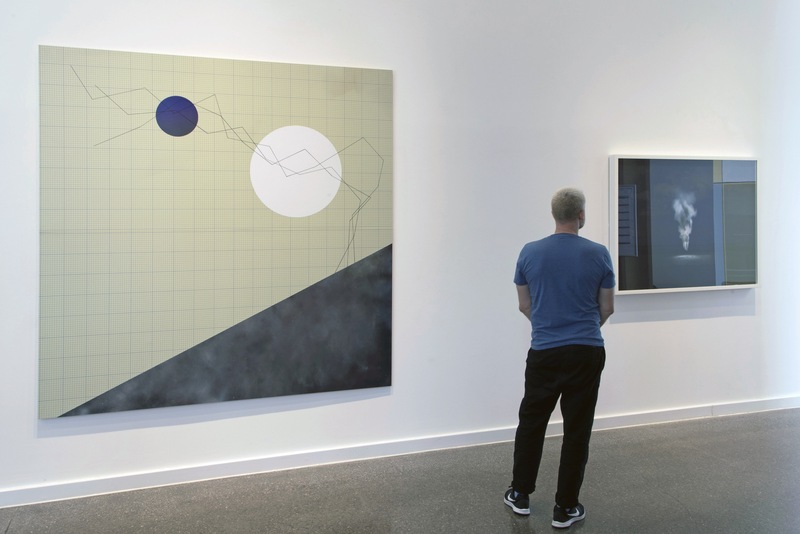 Land / Lines is a solo exhibition by artist David Ogle collating new and recent works that explore his interest in the contours, shifts and movements within the natural landscape. Using light, colour and form as his core tools, Ogle has created works that subtly draw our attention to areas that may not normally be highlighted. Incorporating drawing, sculpture, installation and new media, David Ogle often works in the ‘grey area’ between different mediums, frequently revealing strong geometric forms within a space, lacking the weight and immobility of sculpture. His current practice has moved beyond the walls of indoor sites and out into the landscape, documenting ephemeral works that are shaped by natural elements and freed-up from the confines of both interior sites and the viewer’s requirement for a work’s prolonged existence. Land / Lines has been curated by Mark Devereux Projects in collaboration with Bren O’Callaghan for HOME Projects. 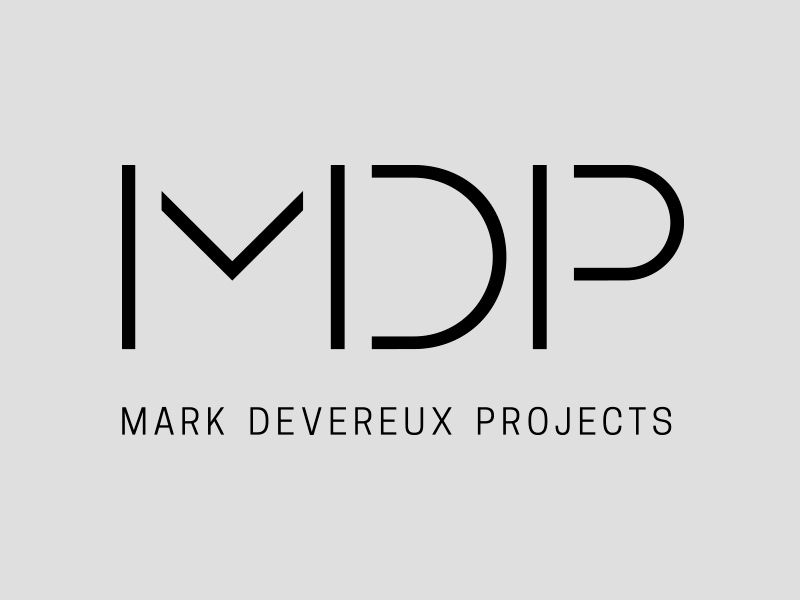 David Ogle is represented by Mark Devereux Projects. For further details about Land / Lines please contact us. David Ogle (b.1987) graduated from Lancaster University with a 1st class BA in Fine Art History and Practice in 2009, and an MA with a Distinction in Contemporary Arts Research in 2012. He has recently completed an AHRC funded doctoral research project at The University of Liverpool in collaboration with FACT (Foundation for Art and Creative Technology) maintaining his studio practice alongside academic work.